Smith's Hudson Tactical is a classic frame style that works in all types of settings. Designed for function and ballistic eye protection, keeping you looking good and your vision safe. Smith &apos;s Hudson Tactical is a classic frame style that works in all types of settings. 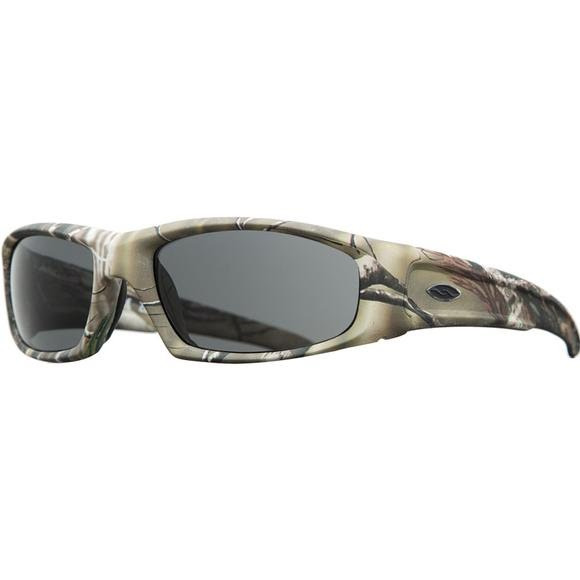 Designed for function and ballistic eye protection, keeping you looking good and your vision safe. When light passes through a medium it refracts, i.e. changes course. If left uncorrected, this refraction can cause visual distortion and eye fatigue. Smith&apos;s Tapered Lens Technology straightens out the incoming light rays by progressively tapering the lens from the optical center toward the peripheral view. What this means for you is that you see with 100% accuracy and maximum comfort.